S1 Bonus: Got a Question? I'm dedicating half of Season 2 to you. I'll pick six listener questions and answer them. 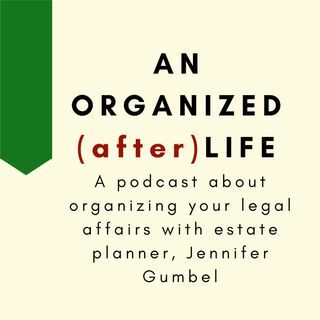 Have a question about estate planning? Find out how you can get an answer.